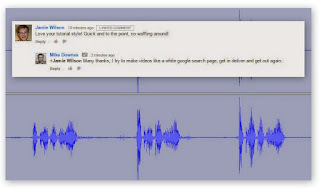 mike downes - we make videos to help people learn: Petrol Prices in Kenilworth - how high can they go? Petrol Prices in Kenilworth - how high can they go? 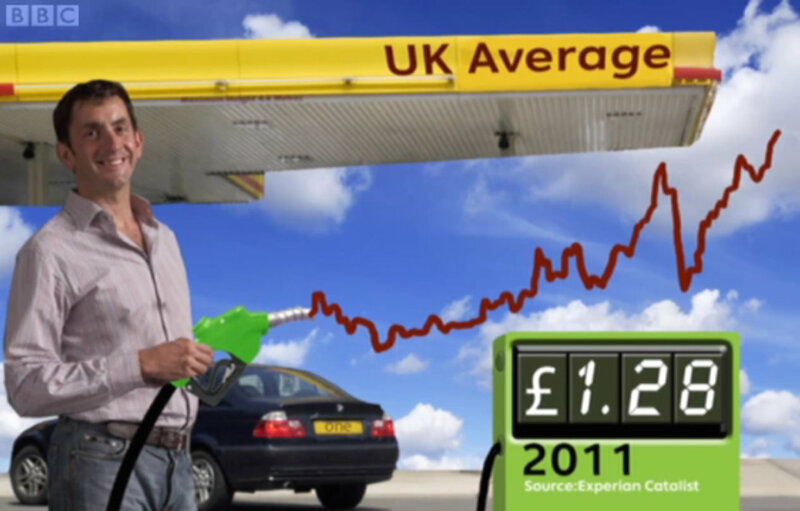 19 Jan update, Fuel prices were featured on the BBC One Show last night (video report starts at 2mins into the show). It said, 128p is the average unleaded price (with 63% tax) making 80p going to the taxman with prices set to rise even higher.